From popular games like Tomb Raider, The Division and Mad Max to VR games, indie games and more, here is a list of 10 games that you can pick up from the Steam Summer sale without burning a hole in your pocket. 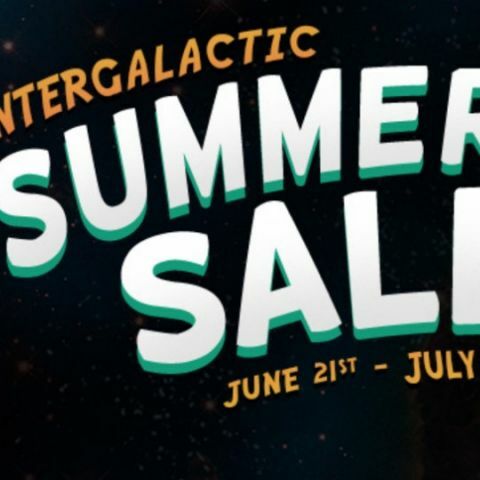 Christened "The Intergalactic Summer Sale," the Steam summer sale is underway and brings with it a plethora of games at some insanely low prices. Below is our list of games that are too good to pass up at this price point. You can check out the complete sale here. CD Projekt Red has garnered a lot of attention for Cyberpunk 2077. We haven't seen any gameplay, but based on what was shown behind closed doors at E3 2018, the game looks to be awesome. If like us, you cant wait to get your hands on Cyberpunk, then maybe you want to play the Game of the year Edition of the Witcher 3: Wild Hunt. Take it from us, the game will keep you hooked for months. 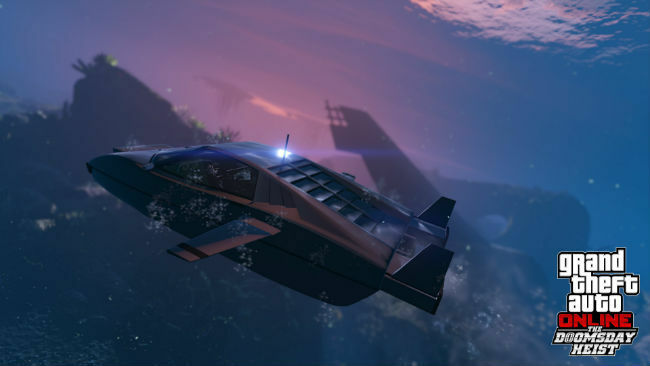 An open world game about raining havoc, GTA V puts you in the shoes of three notorious gangsters. The beauty of the game is the diversity in the characters, missions and of course, online gameplay. 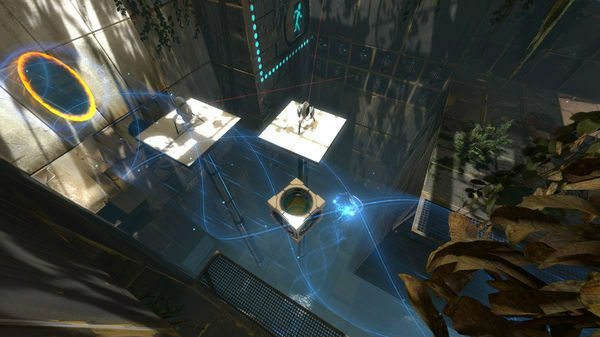 If puzzle games are more your thing, then it doesn't get better than Portal 2. With multiplayer, you and a friend will be jumping through portals for days on end. 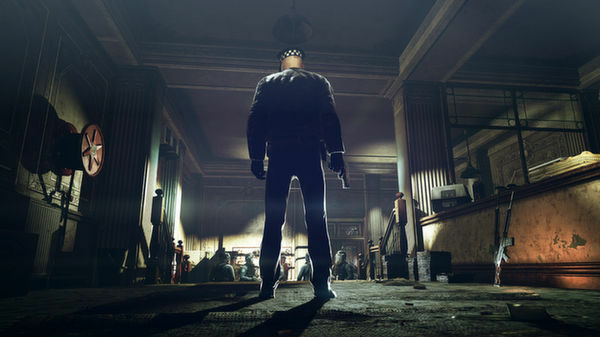 Baring the 2018 release, all other Hitman games are on discount. From Blood Money, Silent Assassins (which was my favourite), to Contracts and Absolution, all the games are available at a massive discount. Shadow of the Tomb Raider is set to launch in September and if you are looking to play every game that came before it, then you are in luck. 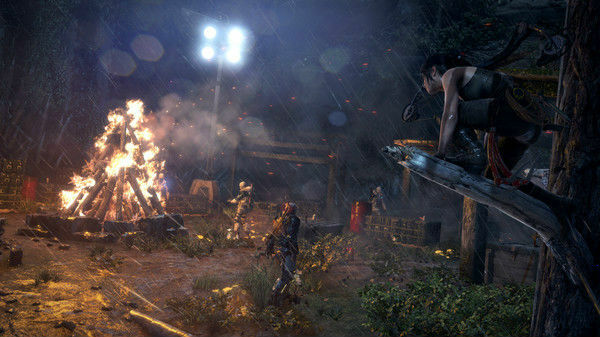 Every Tomb Raider game launched is available on discount from the first entry in the franchise (the original classic), to Rise of the Tomb Raider. 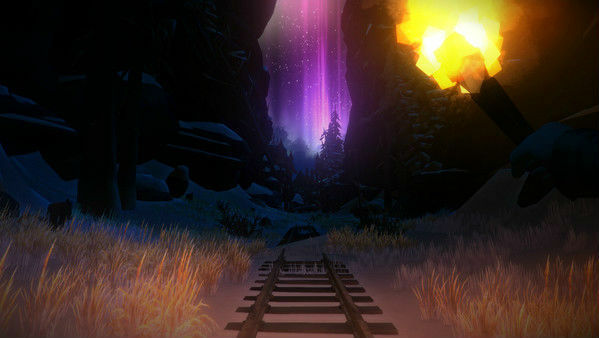 The Long Dark is a exploration-survival experience. You navigate an expansive frozen wilderness in the aftermath of a geomagnetic disaster. There are no zombies - only you, the cold, and all the threats Mother Nature can muster. If a co-op twin-stick shooter is what you are looking for, then it doesn't get better than HELLDIVERS. 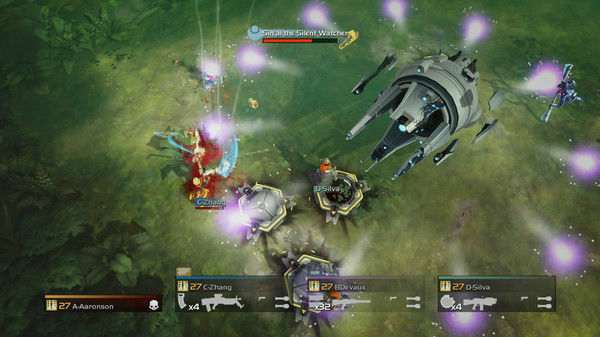 As a part of the elite unit called the HELLDIVERS, you and your friends must work together to protect SUPER EARTH from the intergalactic war. If you've recently acquired a VR headset or a mixed reality headset, chances are, you are looking to get some games to spruce up your VR experience. Here is a look at some VR games on sale. 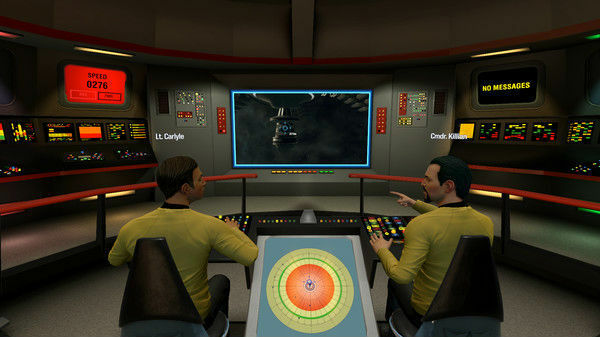 The game puts you and your friends (if you like) in the heart of the U.S.S. Aegis. Just like every star trek movie (and episode), you explore the depth of space with the objective of locating a suitable new home world for the decimated Vulcan populace. 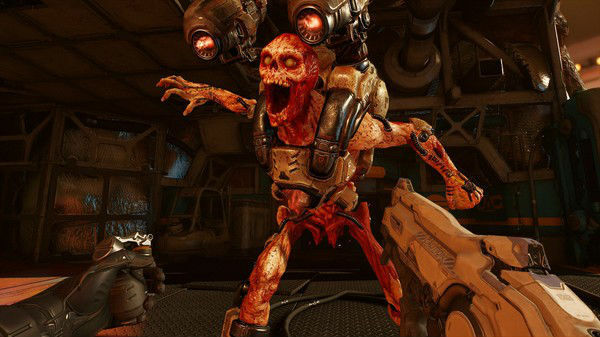 If you want to experience the hellish world of Doom in VR then say hello to Doom VFR. The game pits you against hell's demons, up close and personal! If you want a PUBG like experience in the virtual world then you may want to check out STAND OUT : VR Battle Royale. 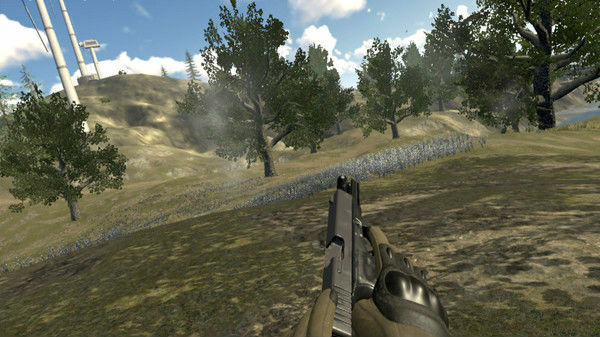 The game has the same rules as a Battle Royale game, with the difference being that this one is in the virtual world. This was a look at 10 games we think you should check out. However, there are many more games on sale including the likes of Wolfenstein, the division, Dishonored franchise, Ori and the Blind Forest and many more. I want to know Top 10 soundbars in India for TV. Top 10 Free Iphone Applications? Do you have to download steam games right when you buy them?